August 15 was supposed to be the day that the robots were playing Yankee Stadium. 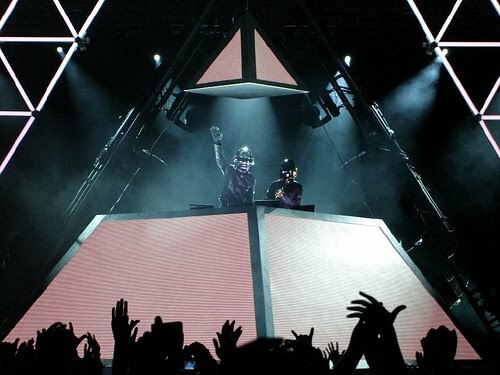 And while Daft Punk didn’t end up in the Bronx that evening, they apparently were playing somewhere… We can’t figure out where it’s from, exactly, but the set below is purportedly from that date. At the very least, it does seem to be different than the (excellent) live recording from 2009; and no matter what, it’s ill.